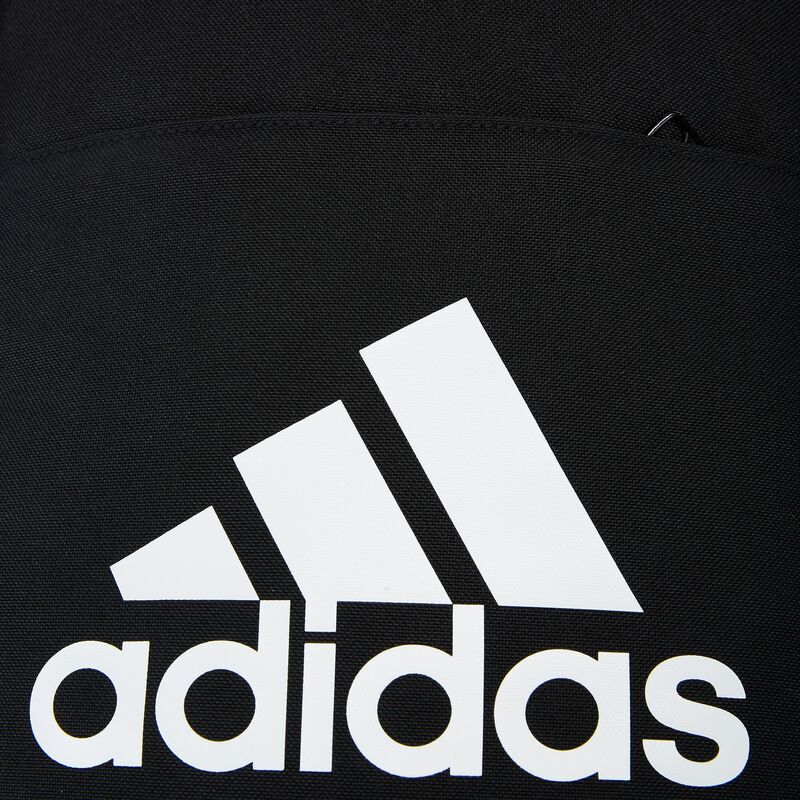 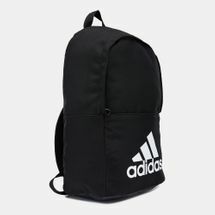 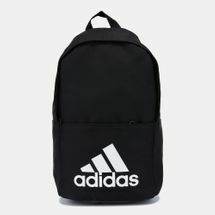 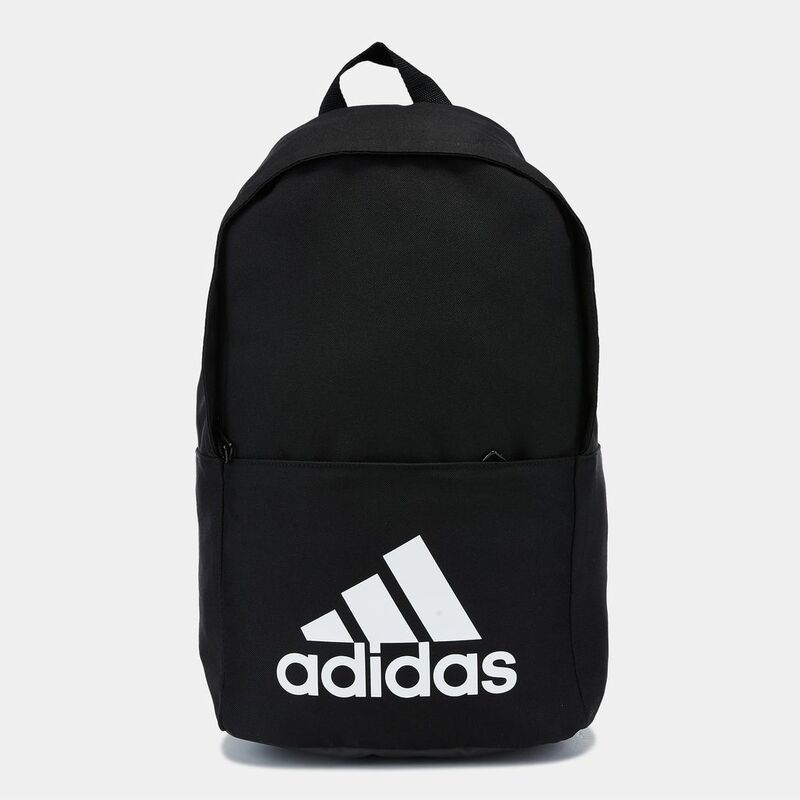 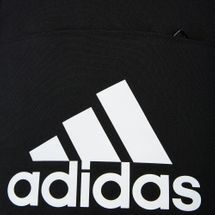 Try the durable and dependable adidas Classic Training Backpack for unisex when you’re going to the gym or the office. 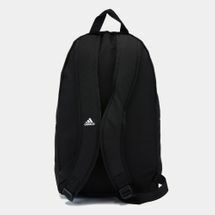 This bag is roomy with a zip main compartment, front zip pocket and internal laptop sleeve. The shoulder straps are adjustable with air mesh padding for comfort.